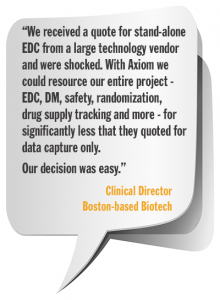 Connect with us today to learn how Axiom can improve your EDC / DM/IWRS/CTMS experience. 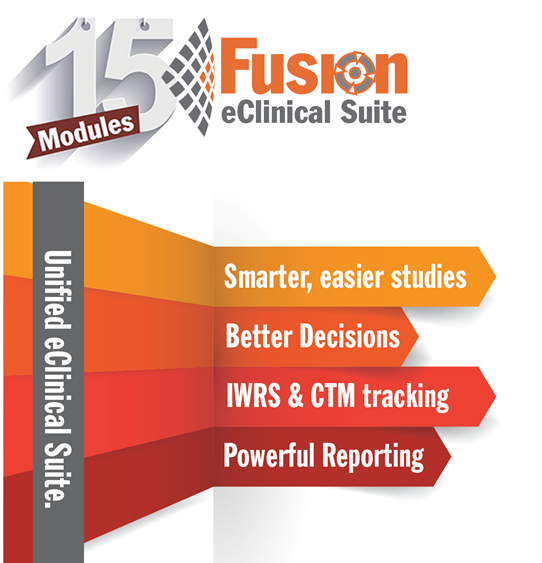 Explore how Axiom’s Fusion eClinical Suite and services could be a great fit for your next study. Complete the short form below and a member of our team will be in touch with you soon. Prefer to email or call us?